Sympho’s “State of Grace” was commissioned by and premiered in Grace Cathedral, a cavernous and hauntingly beautiful architectural masterpiece in San Francisco. 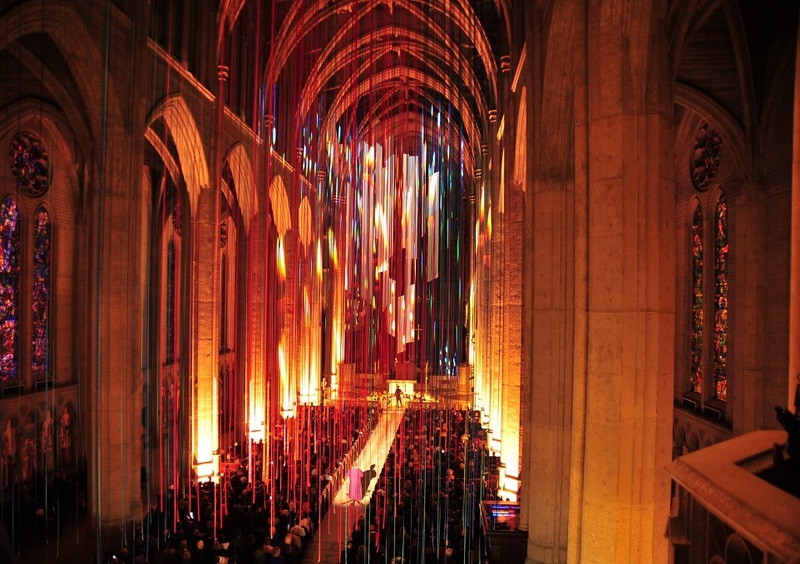 This collaborative creation for Grace Cathedral’s Choir of Men and Boys, organ, and Sympho’s chamber orchestra, scattered singers and instrumentalists throughout the cathedral in illuminating, unexpected, and ever-shifting patterns. 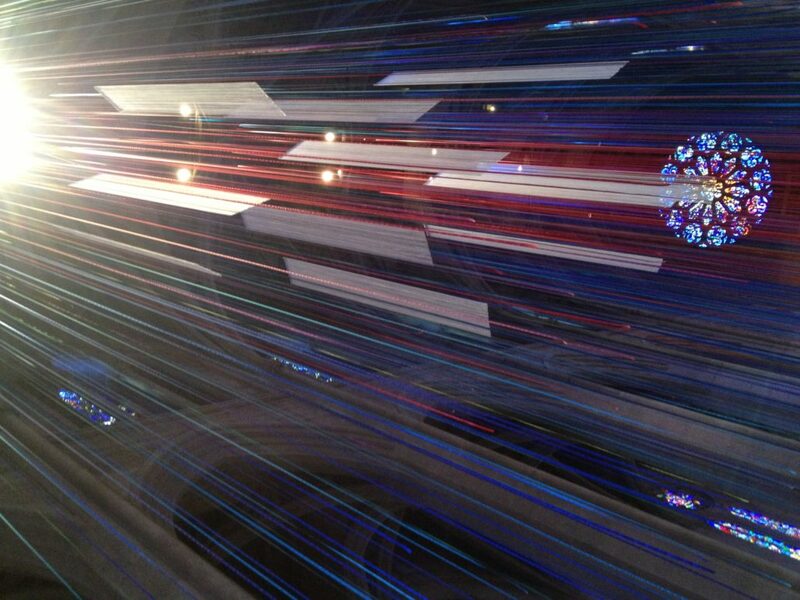 Composer Paul Haas and Grace Cathedral Artist-in-Residence Anne Patterson enveloped the audience in otherworldly sonic and visual textures, biblical texts and miles of ribbons. It was a fascinating journey in an unforgettable venue. Check out photos, video, and audio from the premiere.